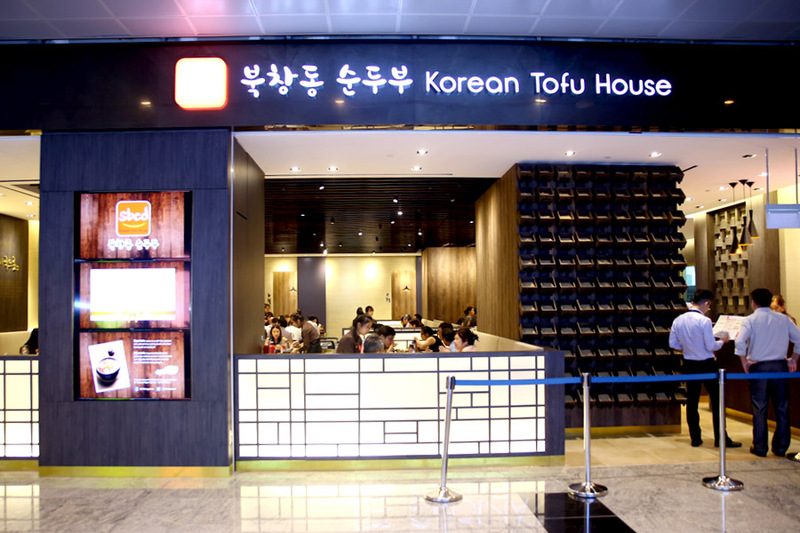 The name sounds too suspiciously similar to popular BCD Tofu House (Book Chang Dong) from Los Angeles, known for that same signature dish of Soontofu. Though the two are not likely to be related. 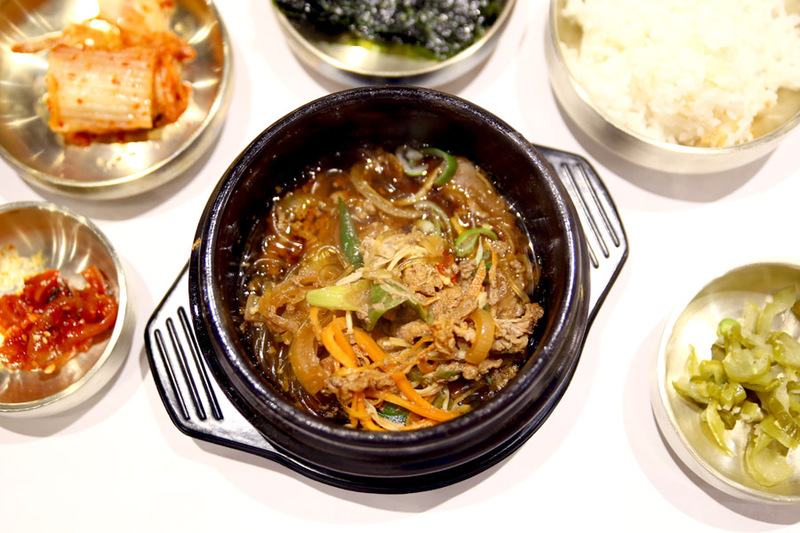 Different spellings to the word – soontofu, sundubu, soondubu. 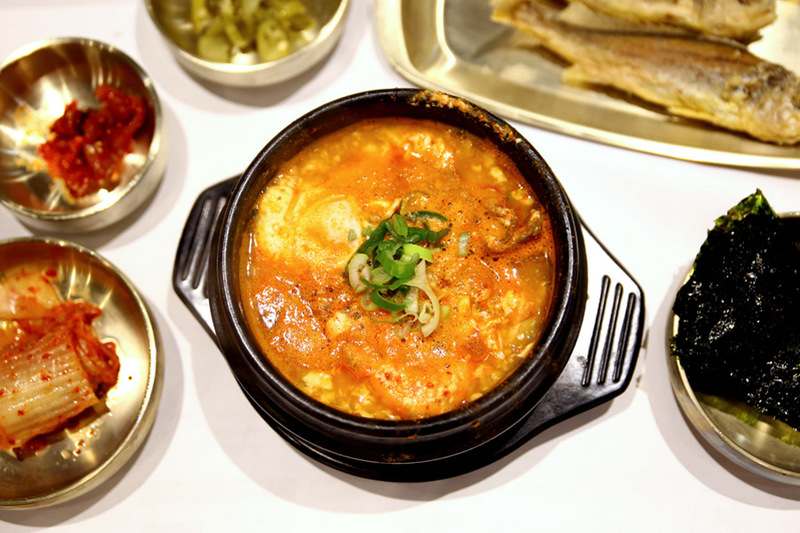 Soontofu is a type of jjigae (Korean stew), consisting of freshly curdled tofu, ingredients of meat or seafood, egg and gochujang served in a hot stone pot with white rice on the side. 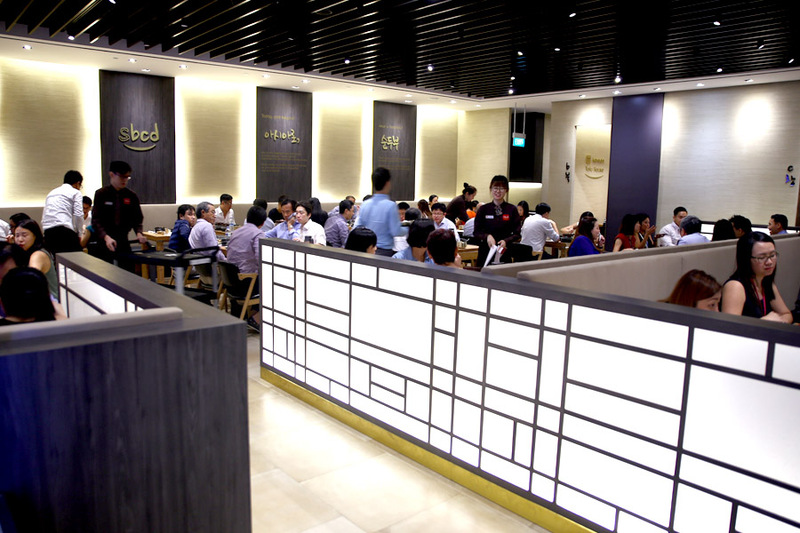 SBCD Korean Tofu House is near one of the exits of Tanjong Pagar MRT, and has a relatively large seating capacity, making it a convenient spot for a casual Korean lunch (without braving through sweat and smell). 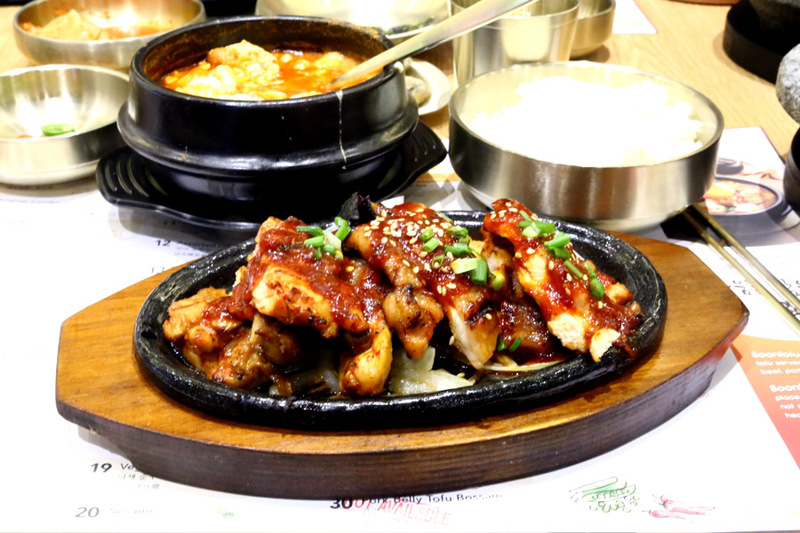 The restaurant specialises in tofu stews ($18.90 – $29.90), and mains such as Pot Bulgogi ($25.90), Spicy BBQ Pork ($25.90), Spicy Grilled Chicken ($25.90), Hot Stone Bibimbap ($19.90), Spicy Octopus ($29.90) and Pork Belly Tofu Bossam ($32.90). I find the prices generally a few dollars too steep. Also note that while hot water is served in a flask, cold water is only available in bottled formats. 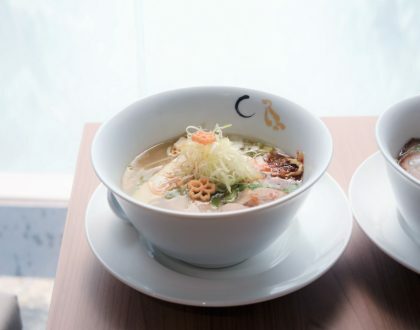 There is no Korean tea served, which could be a downside. 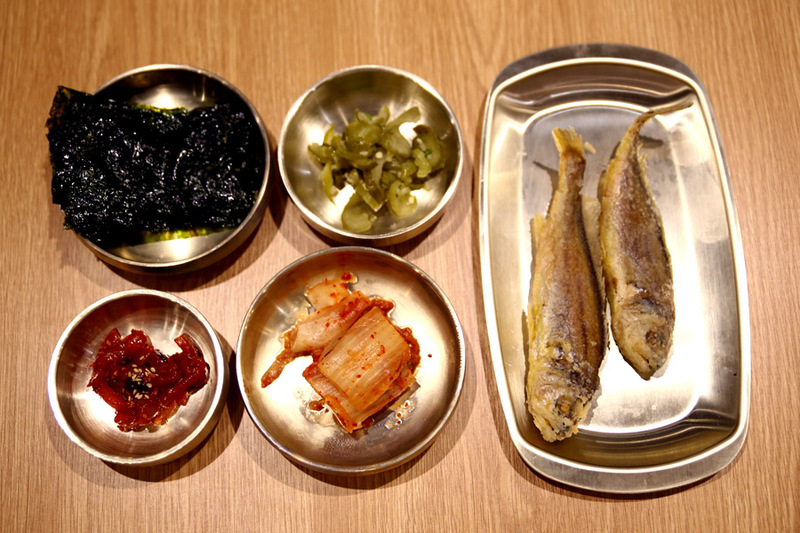 SBCD’s banchan consisted of kimchi, fish, picked green chillies and seaweed both times I went. 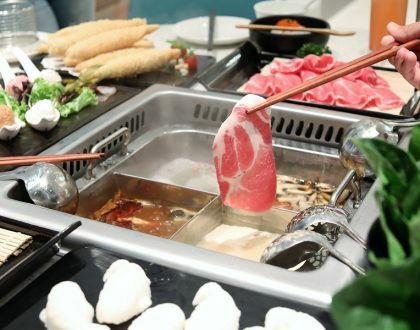 The Soontofu varieties include Original Beef or Pork ($18.90), Assorted ($19.90), Seafood ($19.90), Oyster ($26.90), Abalone ($29.90), Intestines ($19.90), Ham & Cheese ($19.90), Vegetables ($17.90) and Sesame ($17.90). 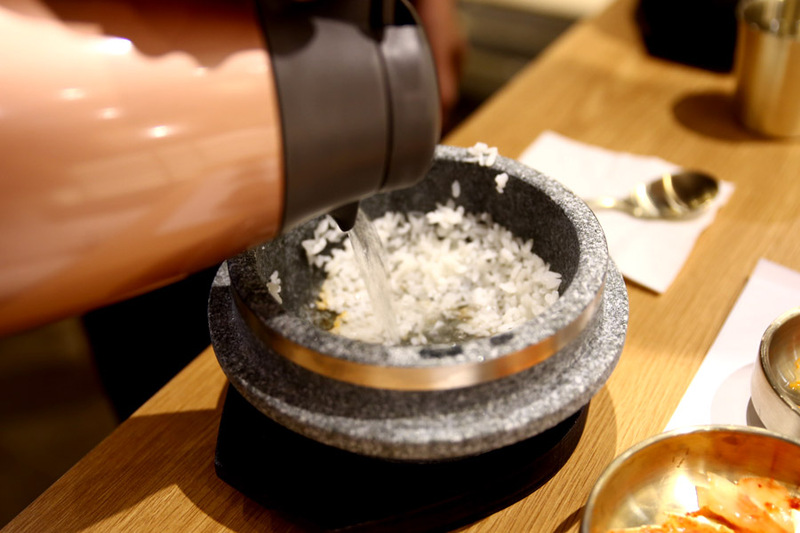 Every Soontofu dish consisted of hand-made tofu made fresh daily, with 4 different levels of spiciness. While I ordered a “Medium Spicy”, the soup wasn’t that intense. I wished the base could have been more robust and concentrated, but perhaps they were going for a ‘healthy’ route (and perhaps do not use MSG). 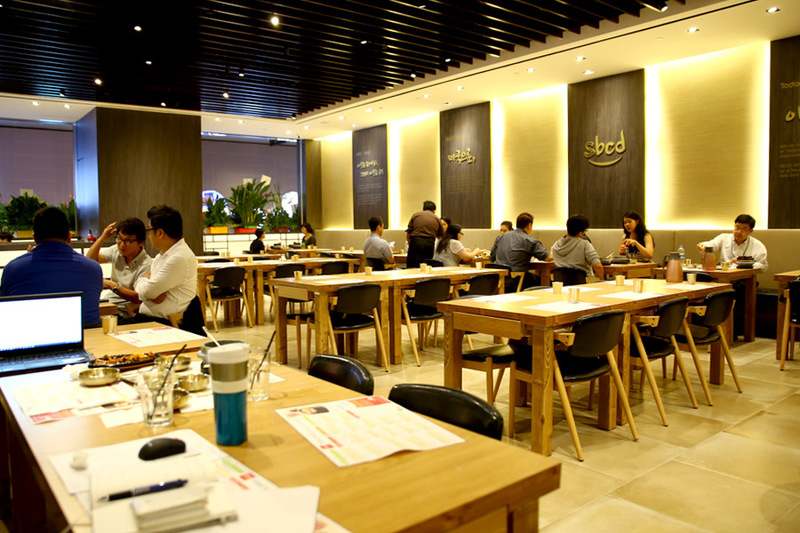 The rest of the dishes tried were predictable, decent fare, served in air-con comfort with more space. 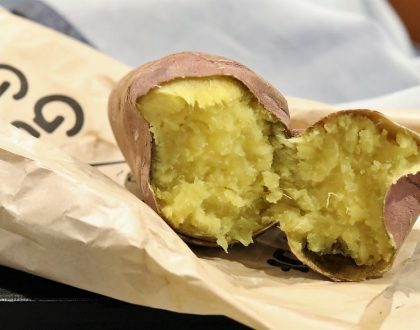 Wishing for more “rustic-ness” in terms of the taste, and greater affordability in terms of pricing. Can’t have all, I guess. 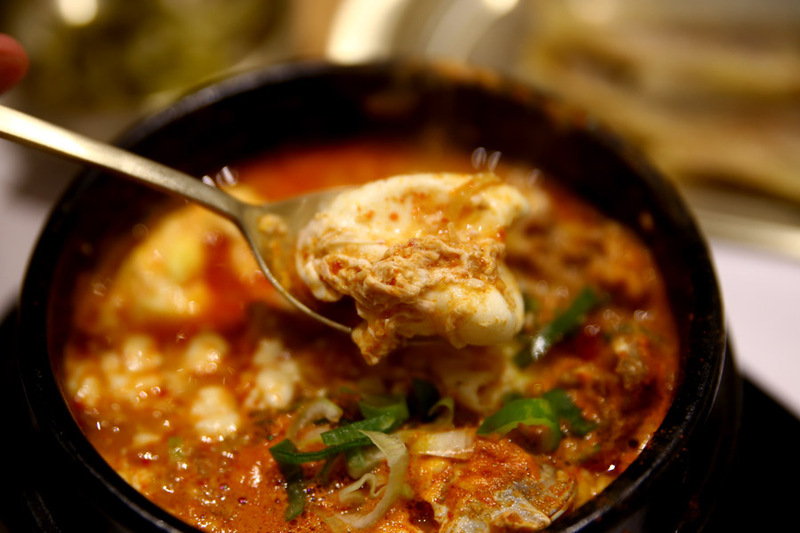 CBD friends would know where to get some comforting pot of Korean tofu stew.